General sessions set the tone of meetings and conventions. It is critical to grab and hold the attention of your audience as soon as you step foot on stage. AV equipment alone may broadcast your message, but an exceptional crew, stellar production and innovative use of technology ensure that message is heard. 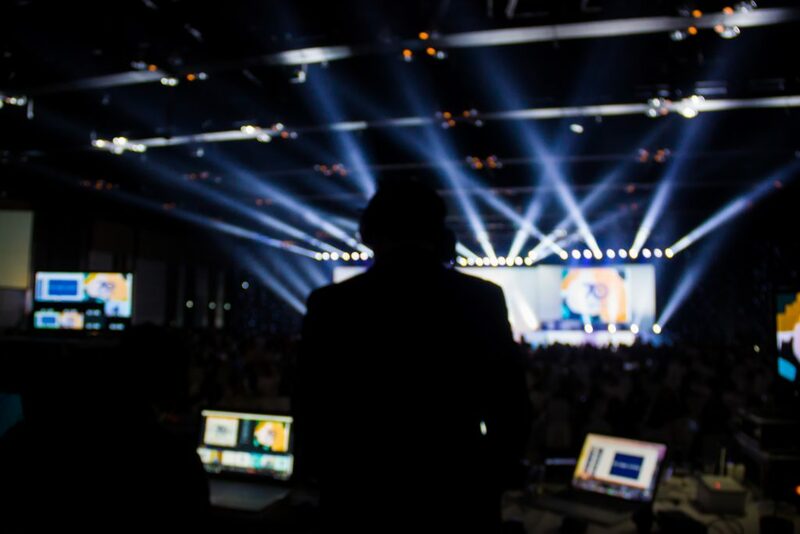 Our experienced production and technical teams work closely with you to produce an event that will inform and inspire. From single screen shows to video walls to wide screen blends, AV-CANADA will produce a session designed just for your audience.